To get started, visit OurPromiseCA.org/nonprofits to review a list of more than 2,300 certified nonprofit partners. 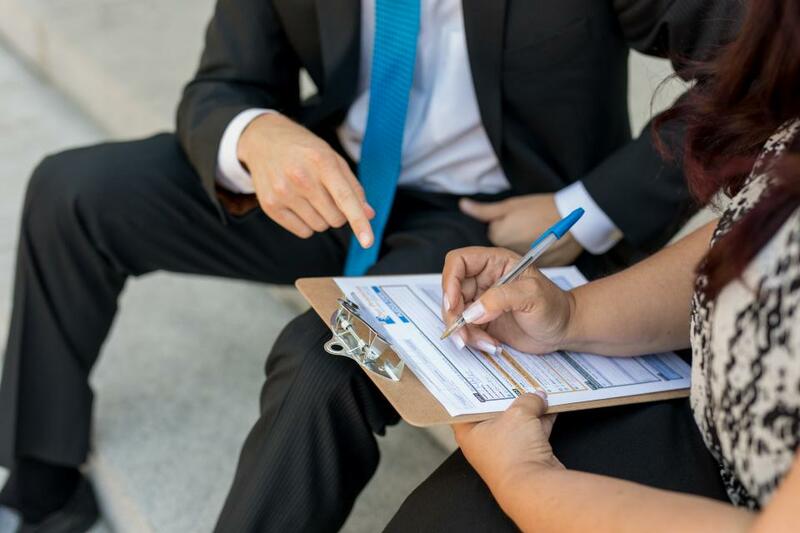 All certified nonprofits are valid 501(c)(3) nonprofit organizations and are in good standing with the Registry of Charitable Trusts to operate or to solicit for charitable purposes in California. Certified status is not an endorsement. You may also give to your local United Way leading the campaign in your area or any 501(c)(3) nonprofit not listed in the guide. Fill out a pledge form indicating which nonprofit(s) you wish to support and how much you wish to donate monthly. Your gift is tax-deductible and easy – just sign the pledge form once and your donation(s) will automatically be deducted from your paycheck each month starting in January 2019, and will continue monthly until you make a change or choose to no longer contribute. Once you’ve filled out your pledge form, return it to your Department Campaign Chair (DCC) or Key Connector (KC). Donation(s) will automatically be deducted from your paycheck each month starting in January 2019. You are now making California a better place to live, work and play. Once we receive and process your pledge form, your donation(s) will automatically be deducted from your paycheck each month starting in January 2019, and will continue monthly until you make a change or choose to no longer contribute. 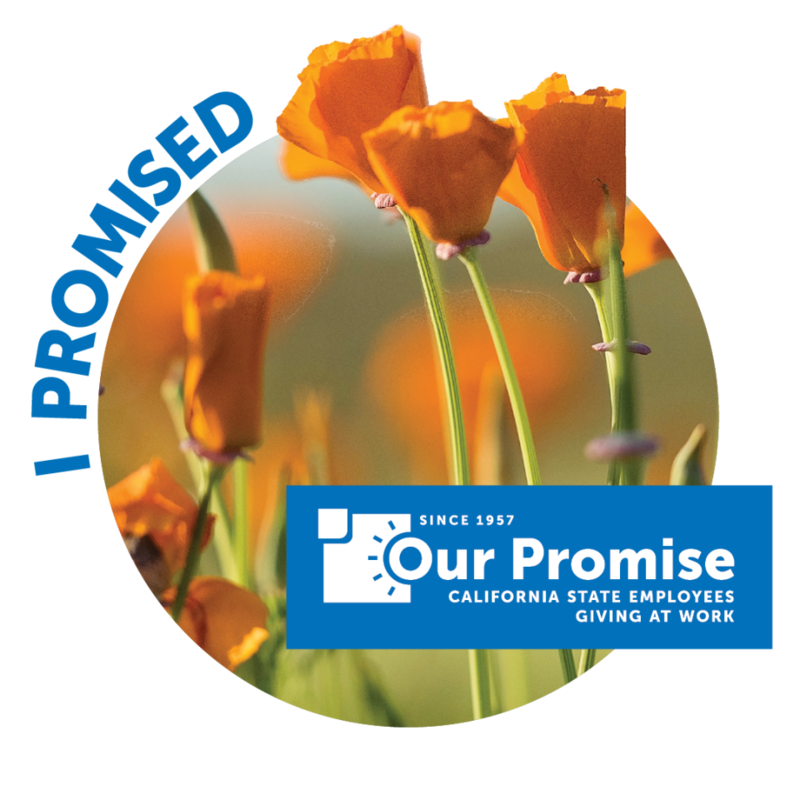 Share your good deed by filling out an “I Gave” card, and let your co-workers know you’ve made your promise!